Hey! 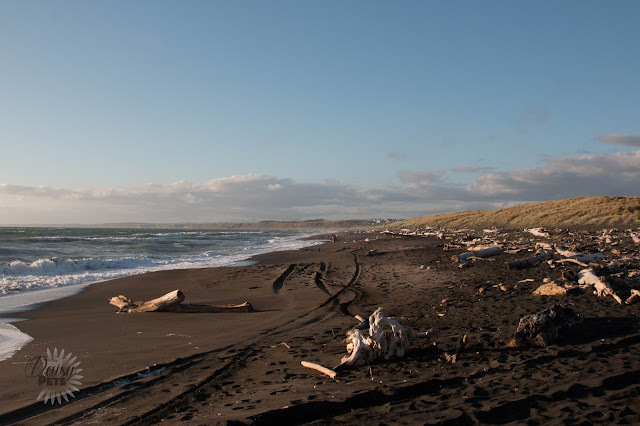 During January, and the start of February we stayed in Whanganui. We had a lot of free time on our hands, so Diego and I got to explore many different walks and areas that Whanganui had to offer us. My stand out favourite, and definitely the dogs favourite was Castle Cliff Beach. This was only a ten minute drive from the house we were staying at, and offered us an amazing area to exercise the dogs in the evenings. It's one of those great walks that you can chose the length, time and effort that you have to put into it, and still makes sure the dogs get a fantastic, tiring walk. Hello! I feel like all I have been doing lately is making excuses, and then writing update posts to tell you all why I have been missing in action. I want to stop this, but first I feel the need to write that update post to make those excuses so we can then all start afresh. We were temporarily homeless down in Wellington so we scurried up to Whanganui for about a month where we lived with my mother and her boyfriend. Diego and I did move into a new flat though, in Wellington where we are finally settling it and getting into the swing of life again. We are flatting with a lovely guy and his dog, which means that Diego gets company during the day while I am at work. It has all worked out super well. Hey! If you have kept up with every animal that has gone viral on the internet, then you will know of Chaser, a Border Collie that knows over 1,000 words! However, if like me, you missed this craze, then watch this video and come back to this book review: Nova ScienceNow: How smart are Dogs? 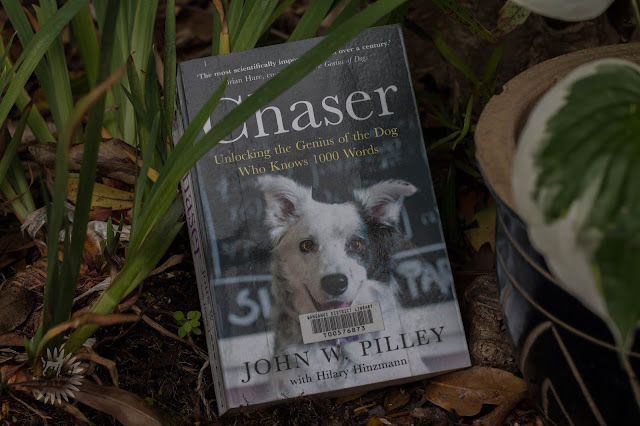 Chaser, who is owned and trained by John Pilley, is thought to be the worlds smartest dog. 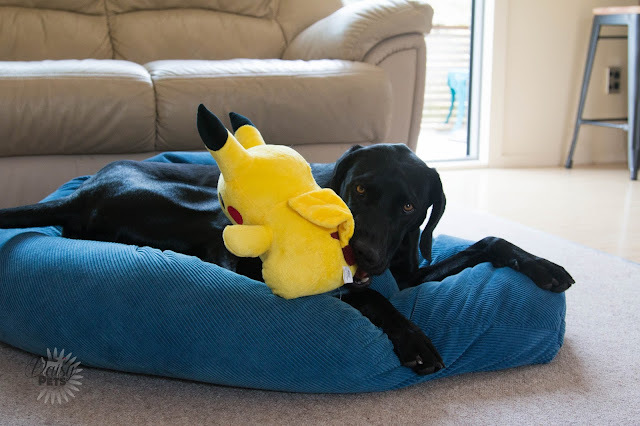 She has learnt the names of over 1,000 toys in her collection, and can not only pick them out of a bunch, she can also follow commands on what to do with said object. John Pilley is a retired psychologist who has spent 4 - 5 hours every day since he first got Chaser teaching her these words and commands to test how intelligent dogs really are. Now that you know a bit more about Chaser and John Pilley, let's get into the book review! Hey! I always am on the lookout for easy, quick and inexpensive dog treat recipes that I can make from home. I love the idea of knowing exactly what is going into my dogs treats, and also they make a great gift to friends and family for holidays. With that being said, in December I went on the lookout for a great recipe that I could use to bake some cookies for the dogs that I know. Thus, I found this recipe from Sally's Baking Addiction, tweaked it ever so slightly, and made amazing cookies. My mother loved them for her Greyhound so much, she asked for a second batch! I decided to film the process for you, so you can see how quick and easy they are! October was a super busy month for DaisyPets, not only were we doing DaisyPets Halloween where we posted every Monday and Thursday for the whole month but October is the month of Daisy's birth as well as her passing. 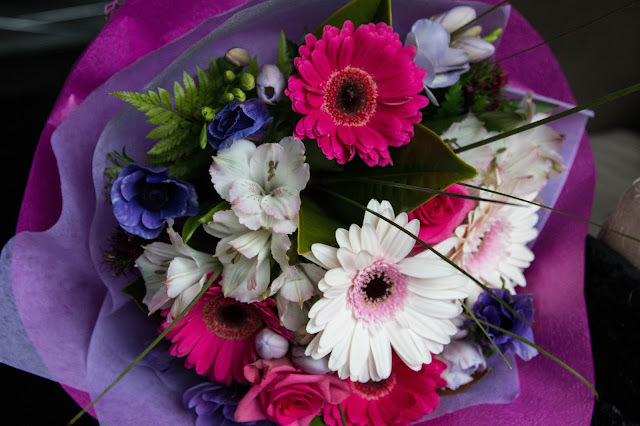 So the first photo is the flowers that I got for Daisy's birthday which is the 1st of October. They were beautiful, and smelled amazing so I kept them inside with me for a week or so before putting them on her grave. Next is a photo of Diego with his new rubber chicken toy that he got from the Bow Wow Box, he loved the rubber of this toy, and the interesting sound it made, but as we all know, it didn't last long. Lastly is a photo of BMO with our Capsicum Jack 'o' Lanterns, I love this photo of him right before he grabbed it and dragged it into his den.